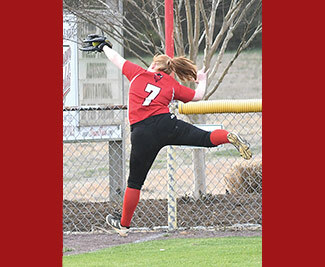 Lancaster rallied for three runs in the bottom of the fourth to take the lead for good last Saturday to pick up a 7-6 win over Nandua in the varsity softball tournament portion of the Wells Fargo Advisors Invitational. Greenbrier Christian Academy shut out St. Margaret’s in the championship game to win the eight-team tourney. Host Lancaster went 1-3, picking up a win over the Eastern Shore team, and losing 2-0 to Mathews and 6-1 to Southampton Academy. 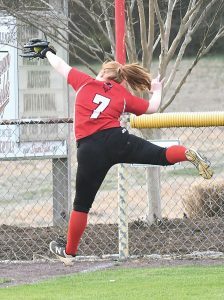 Blair Smith walked five, allowed 12 hits and struck out four in a full seven for a Lady Devils win.